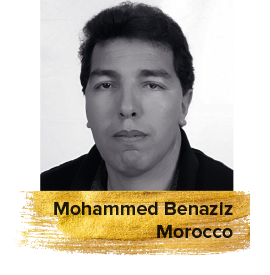 Mohammed Benaziz is a Moroccan film critic and director. He is credited with two books on film criticism that were published between 2013- 2014. He has also directed three short films.